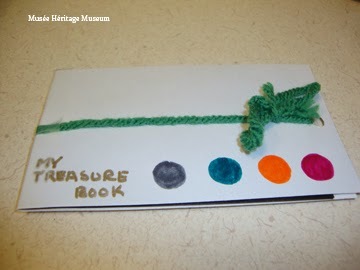 Musée Héritage Museum: Drop in and make a Treasure Book! This Saturday, March 29, we are hosting a special family program at the Musée in conjunction with our new exhibit, Hands on Nature: Discovering Biodiversity!, which officially opens on April 1. 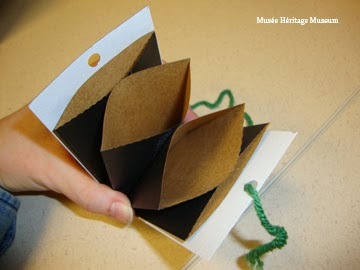 To celebrate this new exhibit, and the eventual return of spring, we would like to invite you to come in and make your very own Treasure Books – pocket-sized books made of pockets for collecting all the cool things you might find in your backyard or on nature walks as the snow melts. The program is admission by donation, and will run from 12-3 PM. Come in anytime between 12 and 3 and our Education Programmer Tori will assist you in making a personalized Treasure Book!